Hello my lovelies! Happy new year! 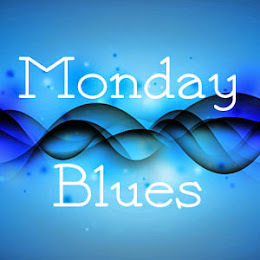 It's been a lazy couple of days for me again and I finally decided to work on a post again. 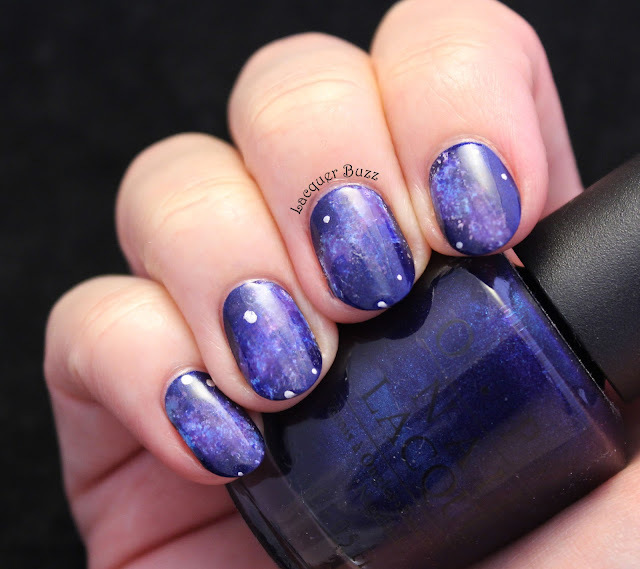 A lot of people have done 2013 favorites in the last days, but I decided not to do them this year because it's really hard to select favorite manicures or polishes from over 200 posts. Instead I decided to treat December like any other month and do my roundup as usual. 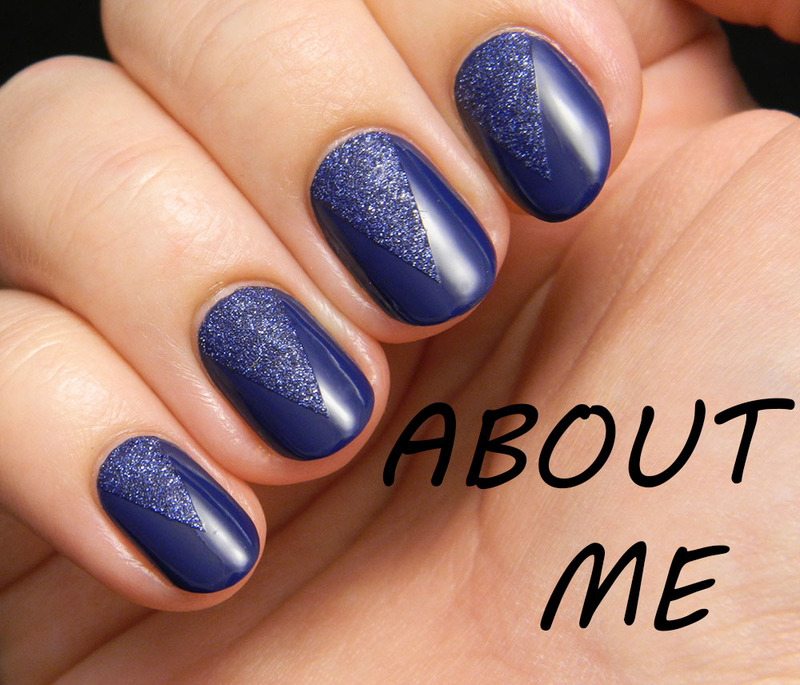 First up, it's favorite manicures. 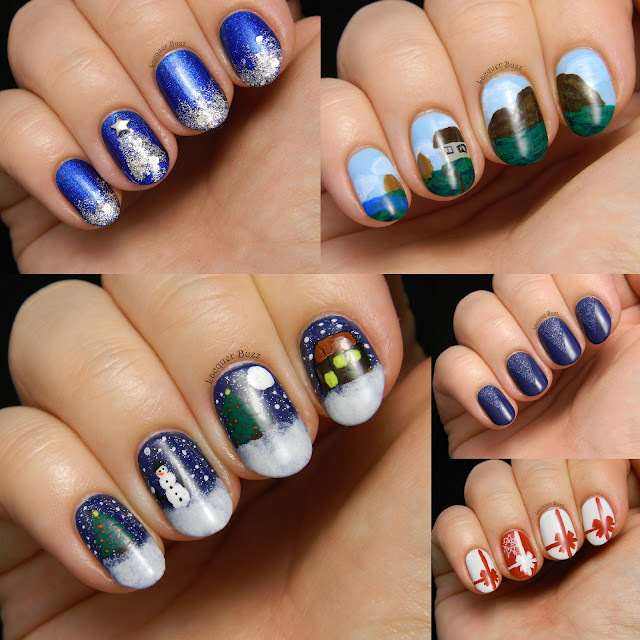 This month has been pretty awesome in terms of nail art because of the Christmas manicures. I managed to select just a few favorites although it was very hard. On the top row I have my blue and silver holiday manicure and the Romania inspired manicure I did at the beginning of the month. On the left we have a recreation of a Christmas manicure from two years ago that I really loved. On the right there's my navy texture mix and my Love Actually inspired nails. My purchases this month haven't been that many. The month started with a trip where I bought a lot of polish, but then I was good the rest of the month and only got stuff as gifts. 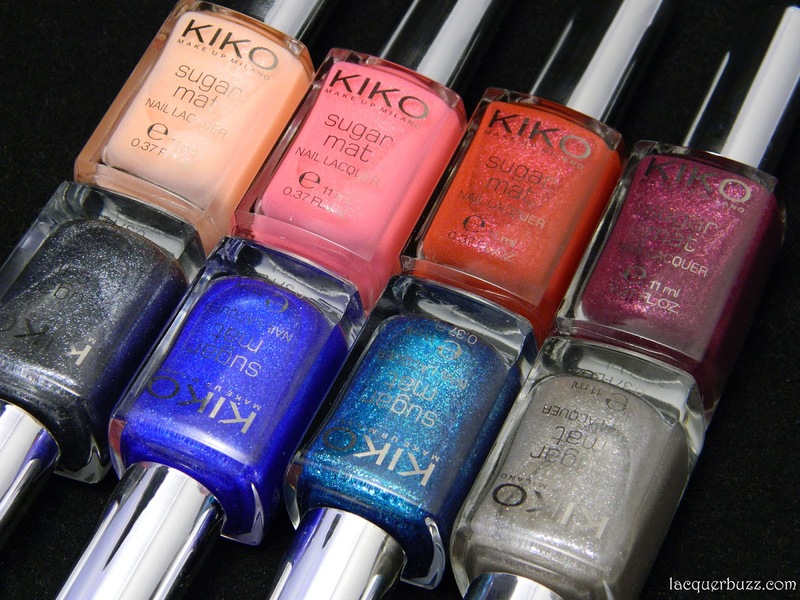 My biggest purchase on the trip was the Kiko Sugar Mat Nail Lacquer Set. Swatches here and here. 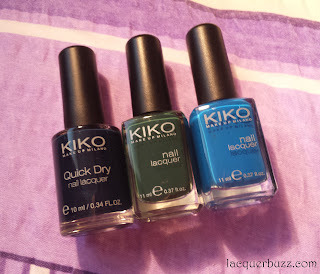 I also got a few other polishes from Kiko. They were on sale after all. Surprisingly, I didn't make a lot of drugstore purchases this time. I couldn't resist the beauty of the Maybelline Brocades though. The lovely people at Farmec sent some stuff my way. A couple of polishes that I need to swatch soon and some lovely things, including a perfume. Thank you, Farmec! 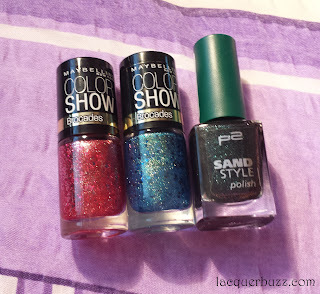 I also got a review package with amazing Trind nail care stuff from Rouge Boutique. 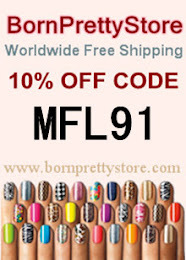 I'm testing them out and will post some reviews this month. 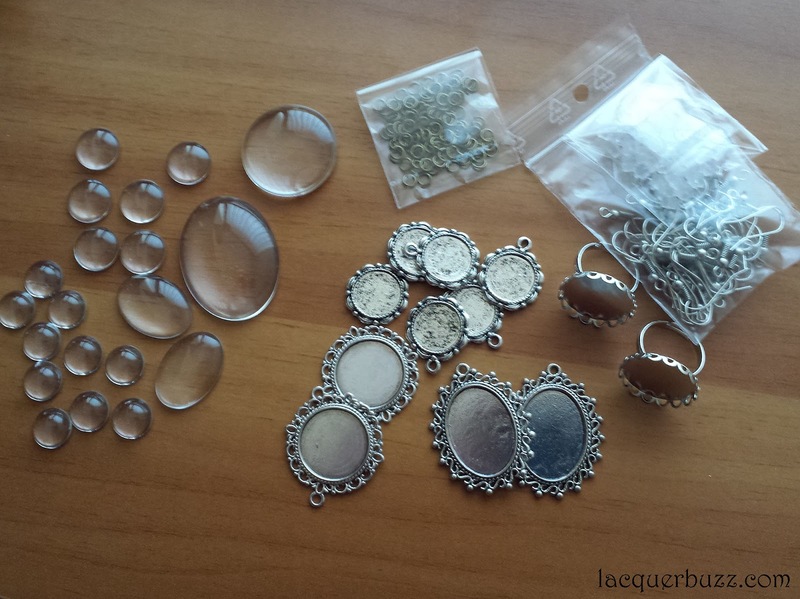 I then got some supplies to make more nail polish jewelry. Please let me know if you want to see a post about this type of stuff. Finally, my sister got me this polish for Christmas. I love it! That's it for this month. I'm really glad 2013 is over and I get to have a new start. 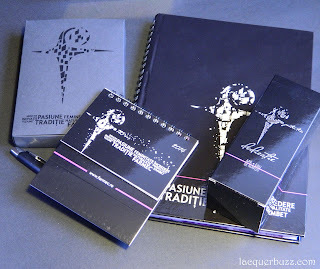 I wish you all the best for 2014 and I hope you will stop by my little blog this year too! Great faves and haul for the month! I haven't tried the blue one yet but I really need to. Thanks for the feedback! I'm gonna try to work on a tutorial. Pai ce astepti? Avem magazin in Cluj. Sunt foarte usor de facut.